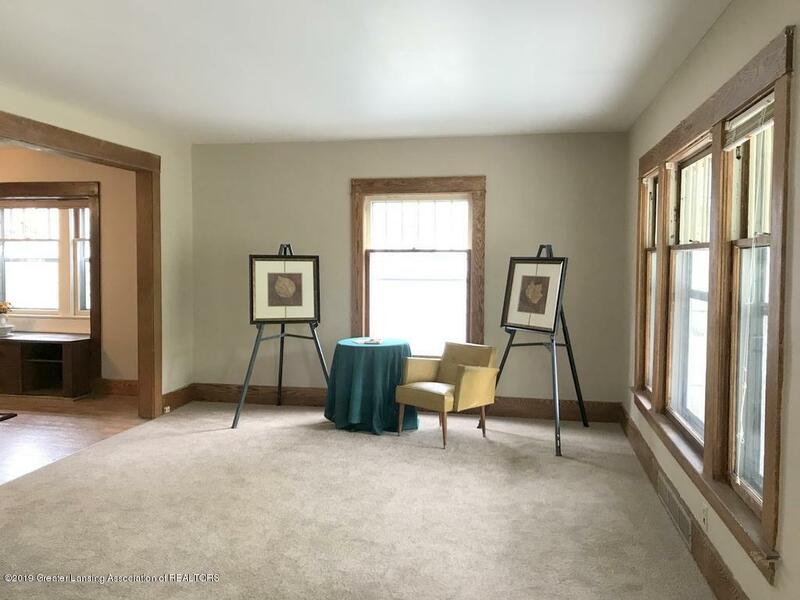 Looking for a home with great character? 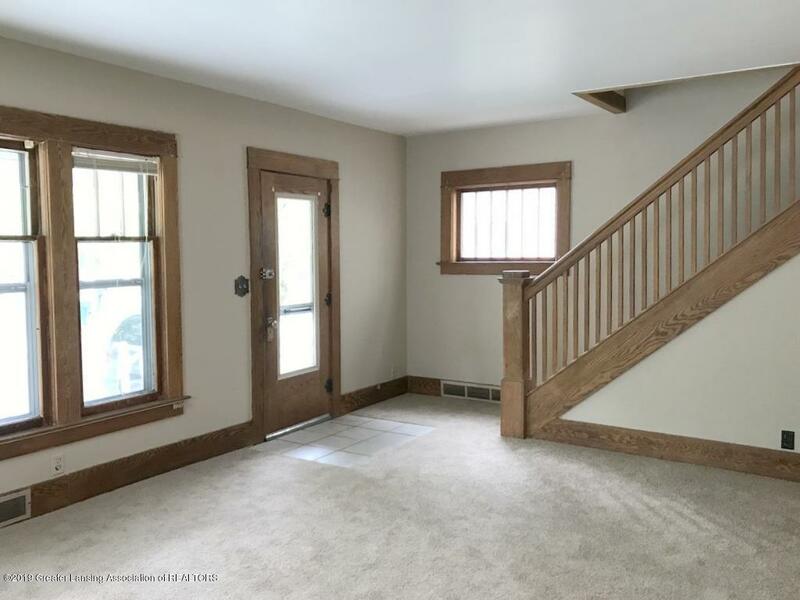 This home has 3 bedrooms, an exit from the upper level to a small deck, formal dining room with window sitting area, enclosed porch in back of property, and large yard. 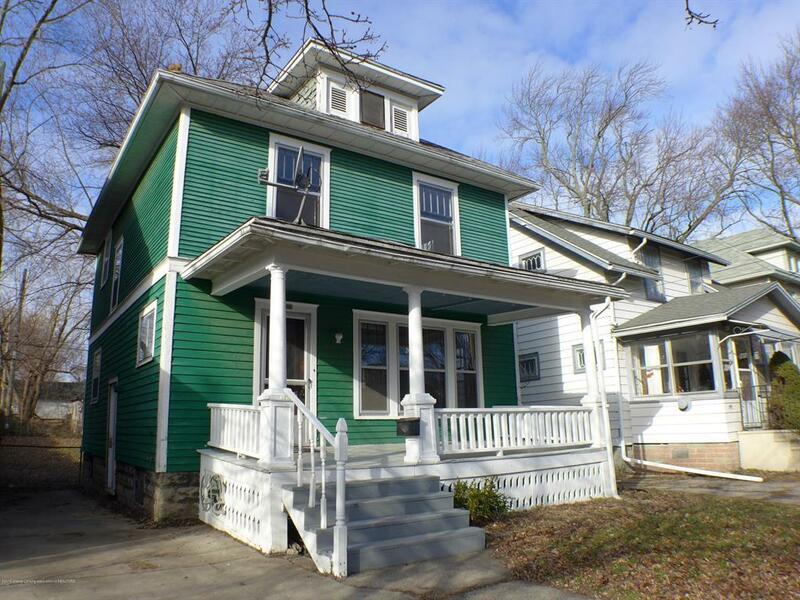 This house is already a licensed rental in the City of Lansing and would make a great rental or homeowner-occupied home. Near LCC, MSU, and the main bus lines. Brand new carpet, water heater, and furnace. There is a slight slant in the dining room floor. 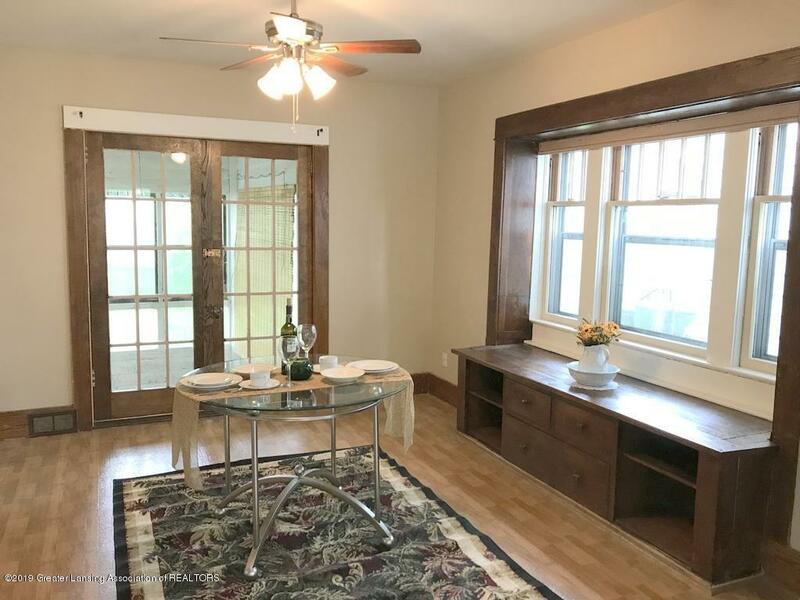 It has been inspected by a licensed home inspector and insurance company with no concerns.